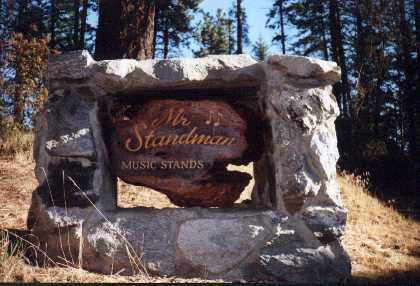 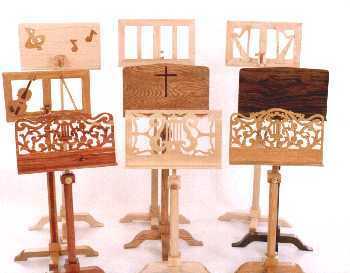 that Mister Standman offers including the cross, initials, instruments, ect. 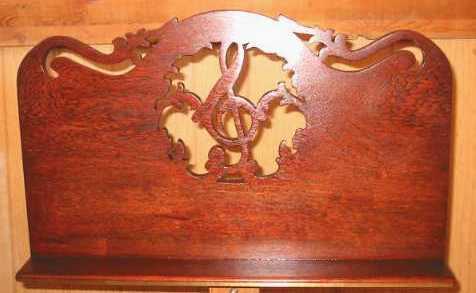 in the Double Back design which allows you to store music in between the two frames. 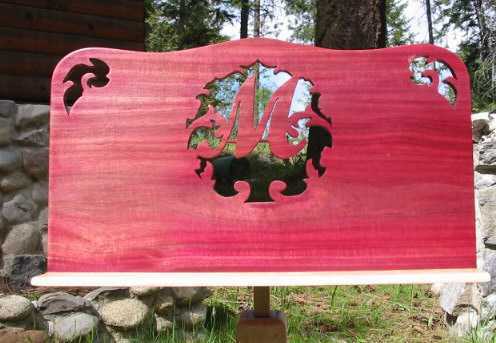 stands click the picture with all the stands below. 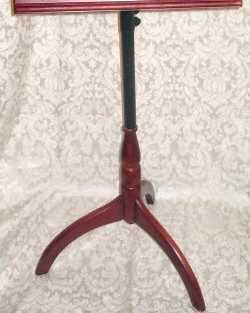 The Half Victorian lyre is $ 375.00. 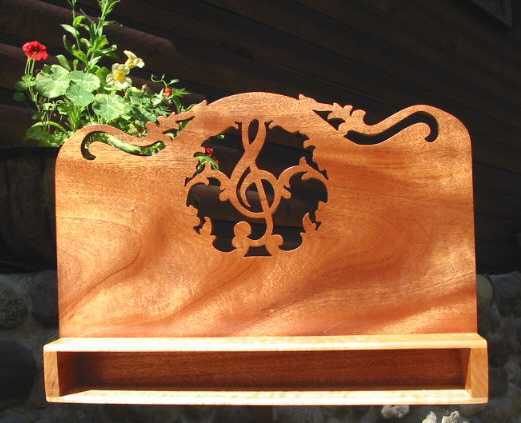 Frame size is 12 1/2 " x 22" - music tray ledge is 2 1/4"
Mister Standman likes the design without the upper cutouts......What do you think ? 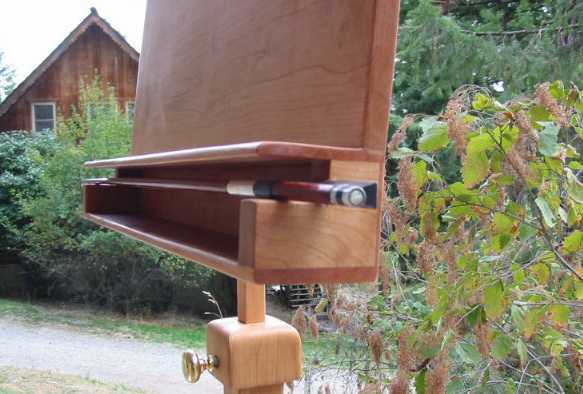 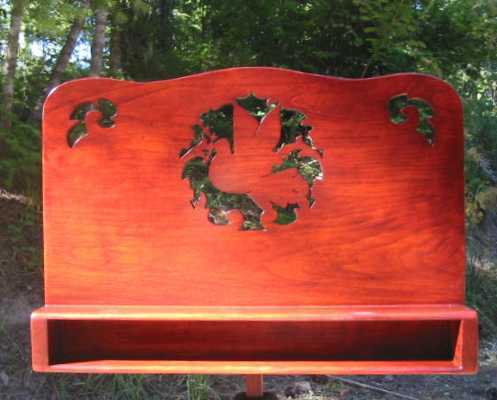 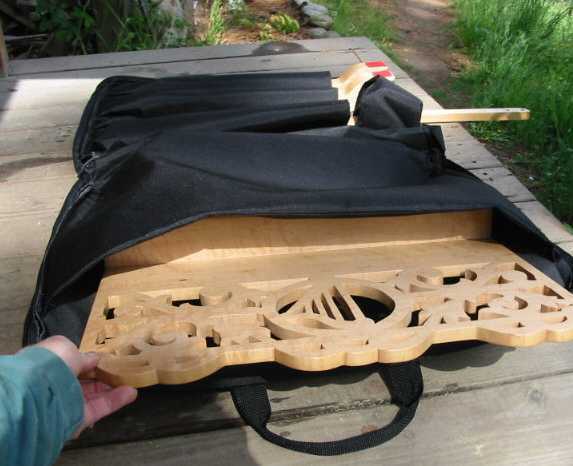 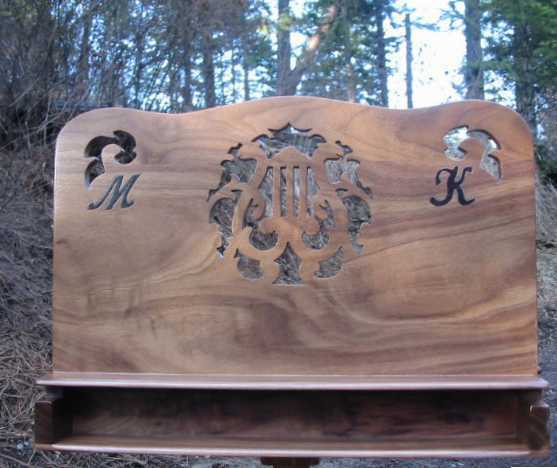 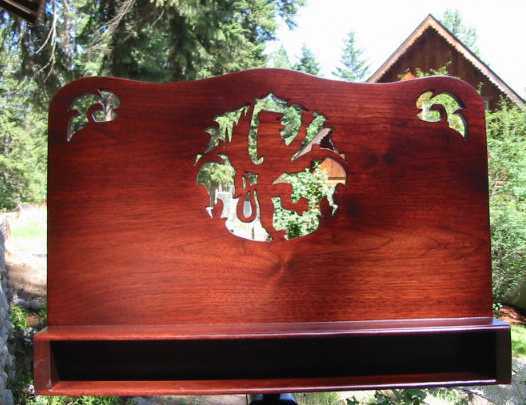 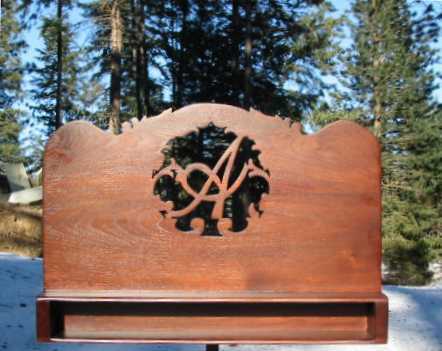 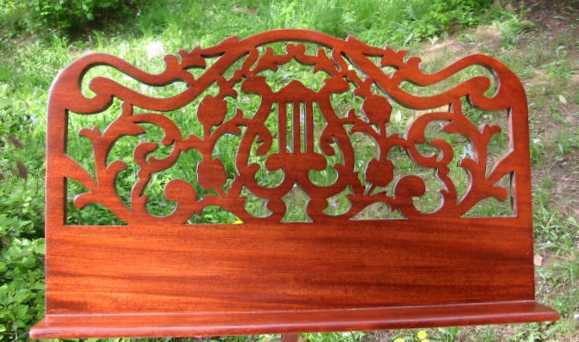 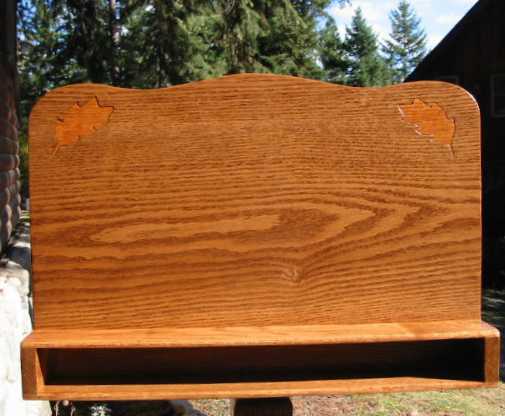 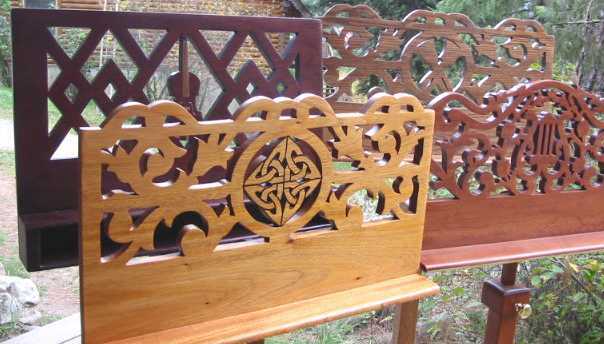 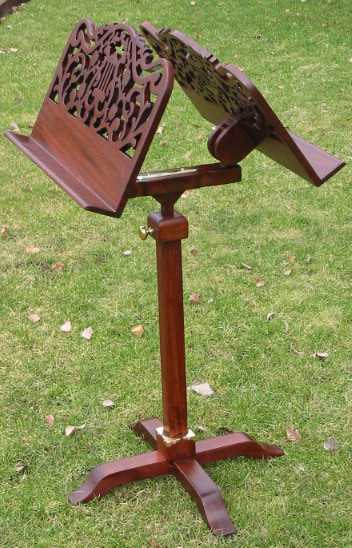 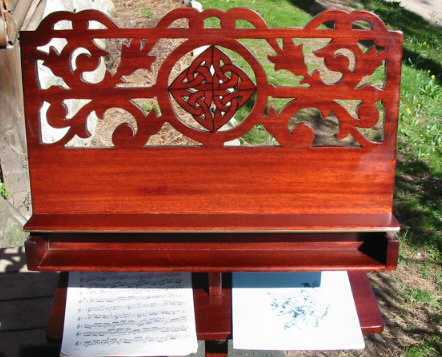 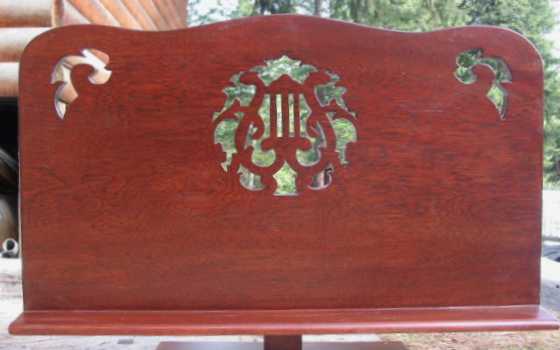 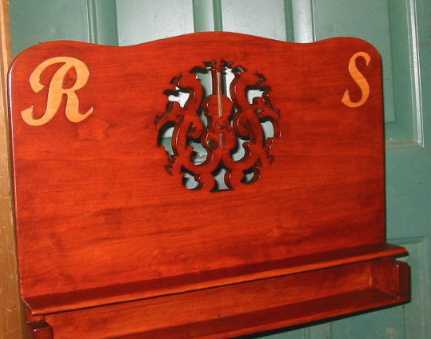 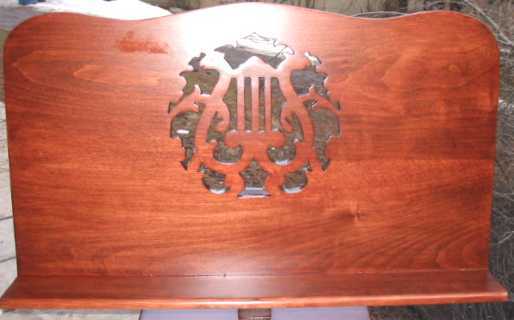 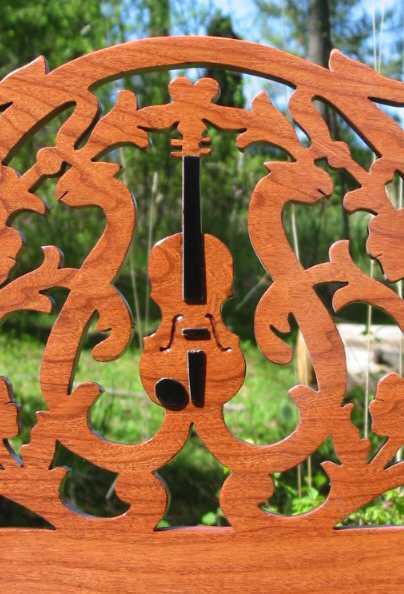 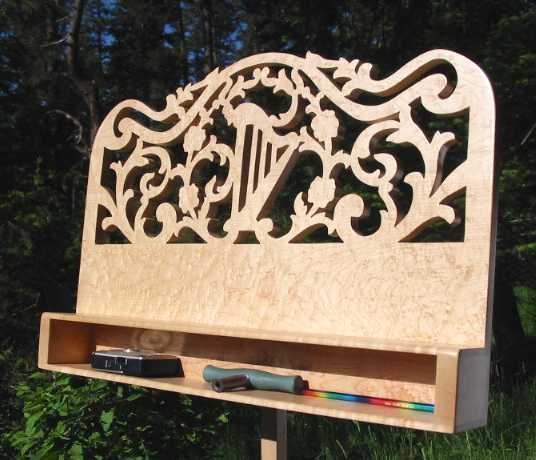 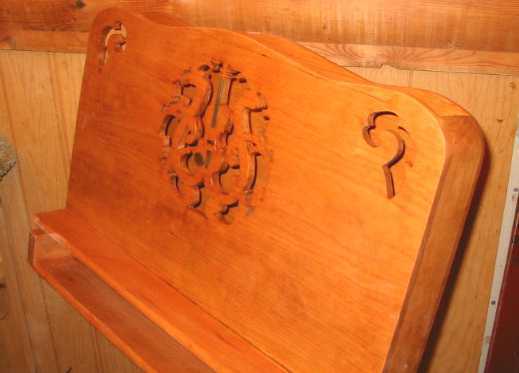 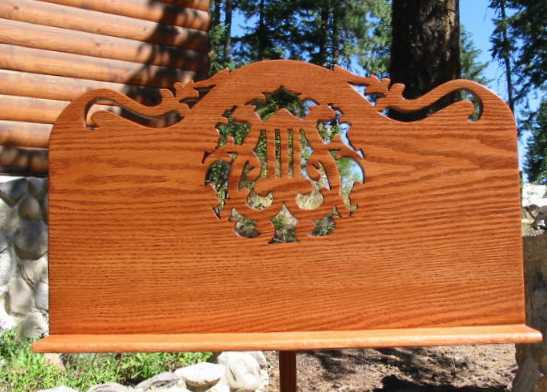 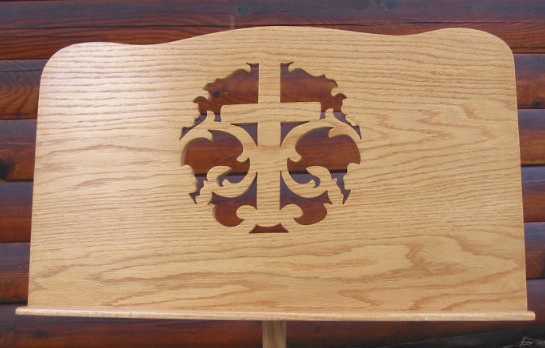 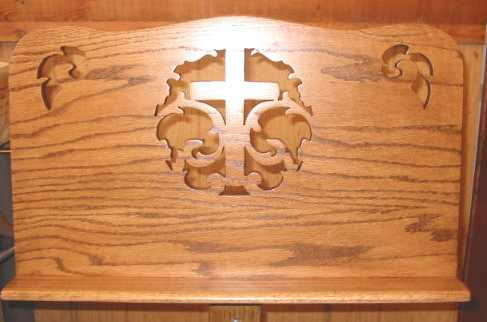 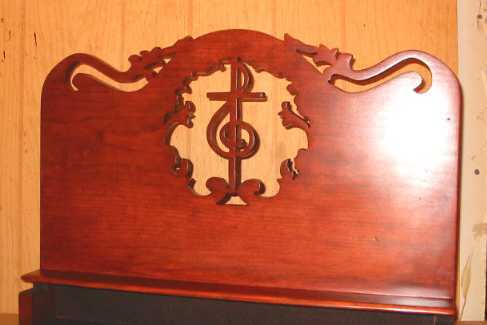 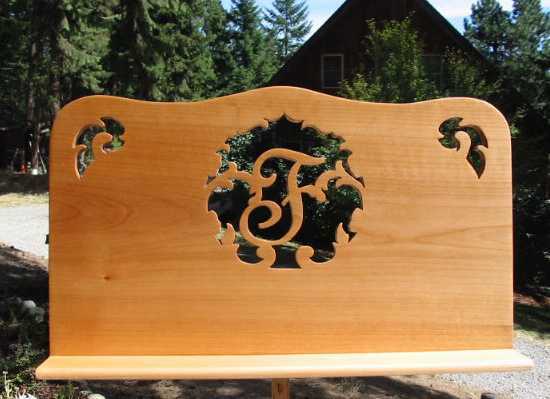 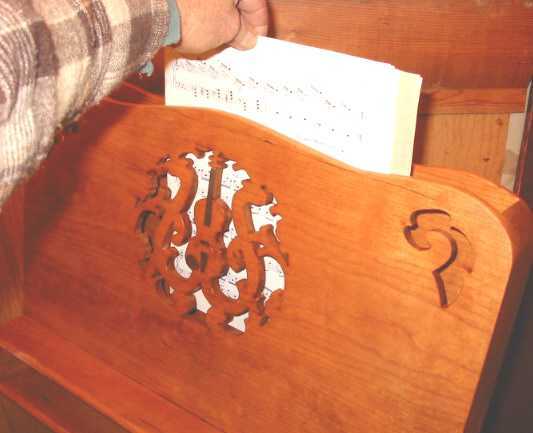 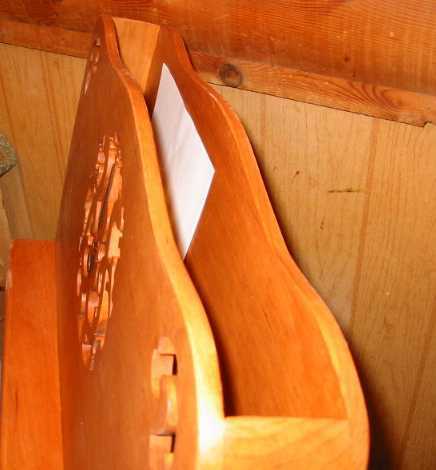 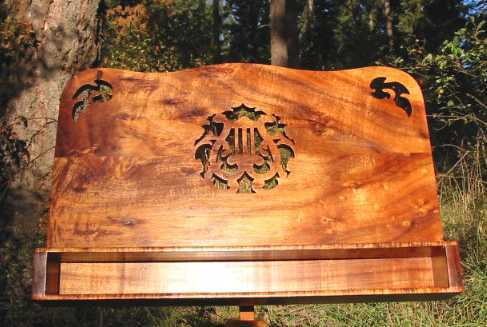 in any of the Half Victorian lyre designs including the one pictured below..
( The wood above was a special board of KOA that cost $45.00 per foot. 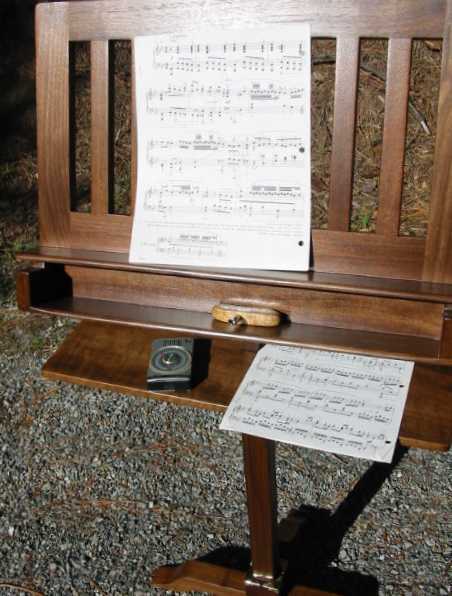 Brass Highlights or brass knobs to the left adds a touch of elegance to the stand..